CSUN baseball secured a 16-8 win over the Purdue Boilermakers behind three home runs and seven RBIs from junior Alvaro Rubalcaba in their return to Matador Field. The Matadors hit five home runs in the game and put the game away early thanks to two huge innings, scoring seven runs in the third and six runs in the fourth. Junior Nick Sablock drove in the first run of the game with a RBI double in the second inning. Rubalcaba then squared up a pitch and sent his first home run of the game, and the season, over the center field fence for a three run home run to give the Matadors a big early 5-0 lead. After senior Fred Smith hit a single up the middle, junior Kevin Riley hit another home run, his third of the season, to give CSUN a commanding 7-0 lead in the second inning. 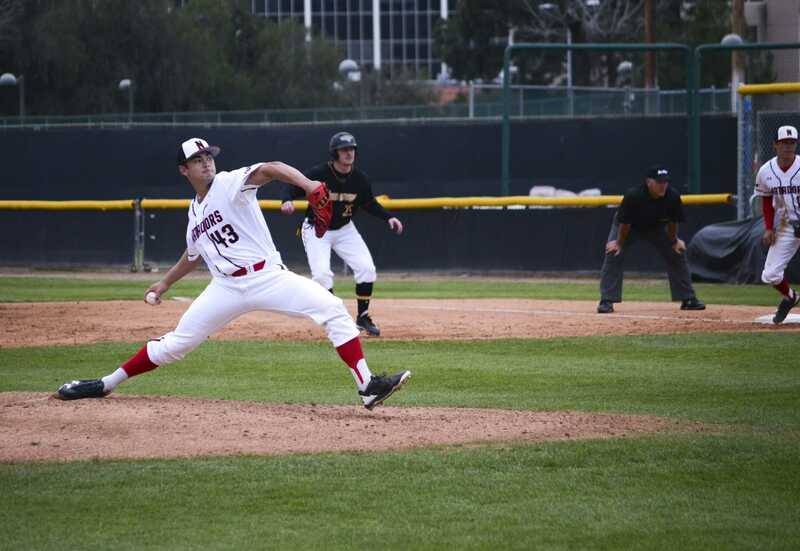 In the top of the third inning, CSUN’s junior starting pitcher Andrew Weston got into trouble. With the bases loaded, Purdue’s catcher Nick Dalesandro drove in two runs with a single up the middle. However, Weston had the next batter hit into a double play to end the inning 7-2. In the bottom of the fourth, Rubalcaba hit a two run home run, his second of the game, down left field. The Matadors kept the pressure on Purdue’s new pitcher, Brian Ghiselli, and after two straight batters reached base safely, Sablock hit a triple and drove in another two runs. Freshman Michael Russo capped off the inning with a RBI single up the middle giving the Matadors a 13-2 lead after just four innings. After Weston allowed a run, he got out of a bases loaded jam with a strike out and getting a pop up to end the inning, which was his last, and finished his outing with five innings, three earned runs, two walks and five strike outs. After the Matadors added a run in the fifth, Rubalcaba came up with a runner on and hit his third home run of the game and extended the Matador lead to 16-3. The three home runs are one away from the school record, but he was taken out in the eighth inning before getting another at bat to try and tie the record. When asked if it was disappointing not getting a shot at the record Rubalcaba said it was fine because they won. In the eighth inning, Purdue scored four runs off of sophomore pitcher Matt Campbell to make the game 16-7, but in the end the Matador offense was too much to overcome. Freshman pitcher Ricky Rivera came in to close out the game and allowed just a run in his 1.1 innings pitched. 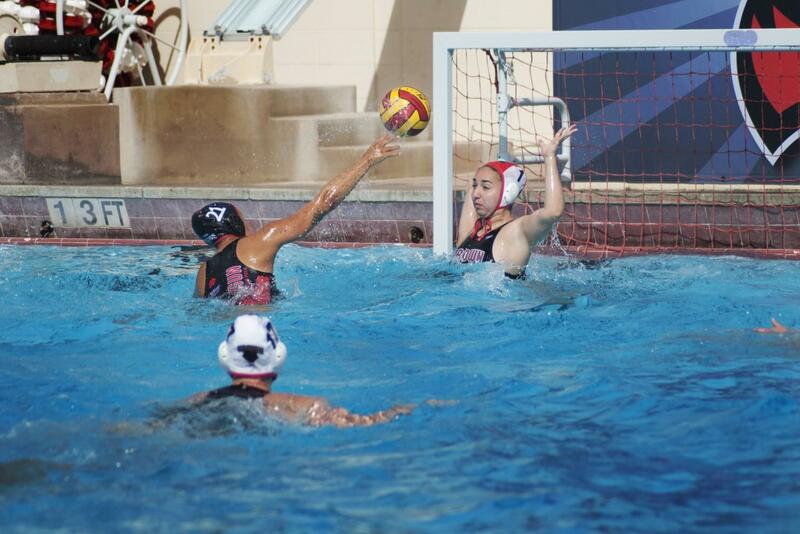 The win gives the Matadors a record of 8-6 for the season and improves Weston’s win-loss record to 2-1. The Matadors play the second of this four game series against Purdue March 11 at 1 p.m. on Matador Field.